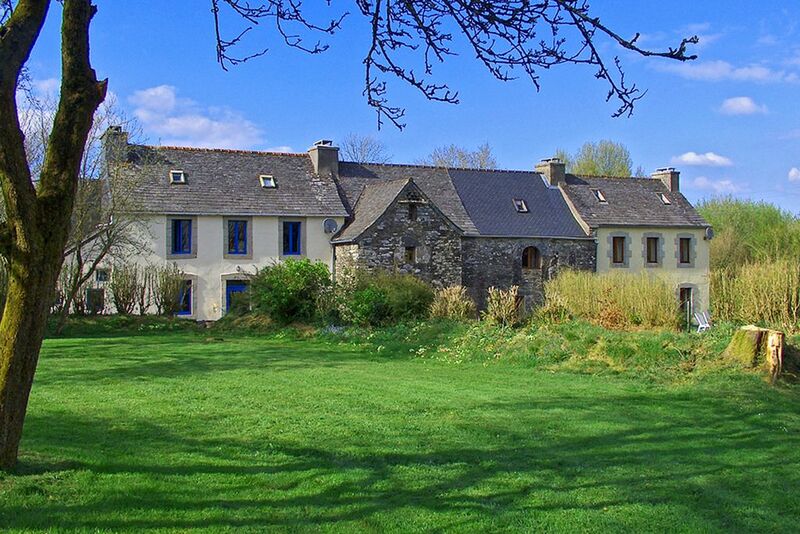 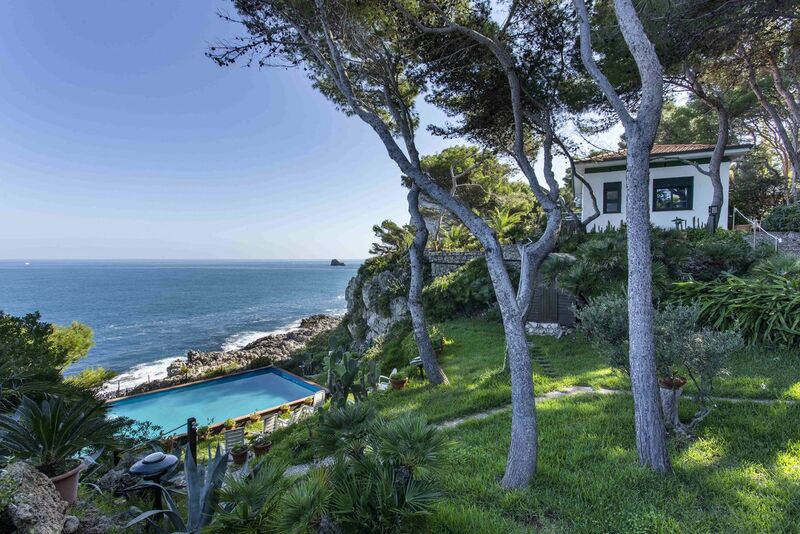 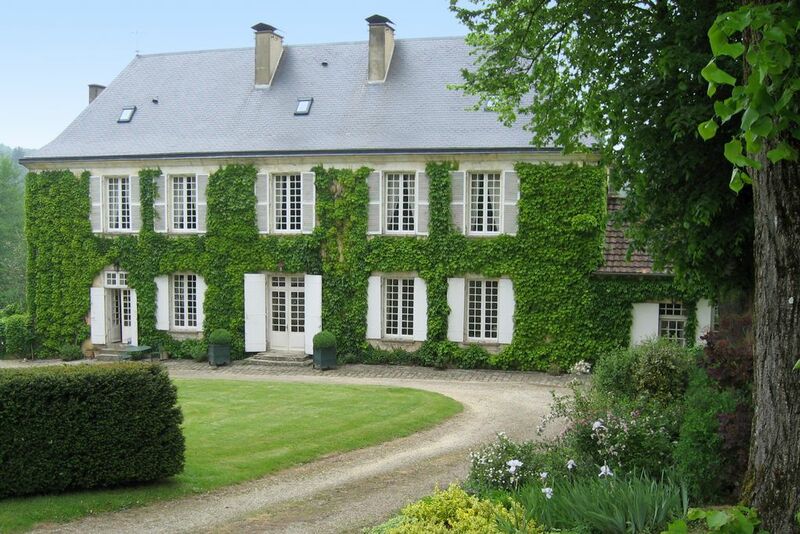 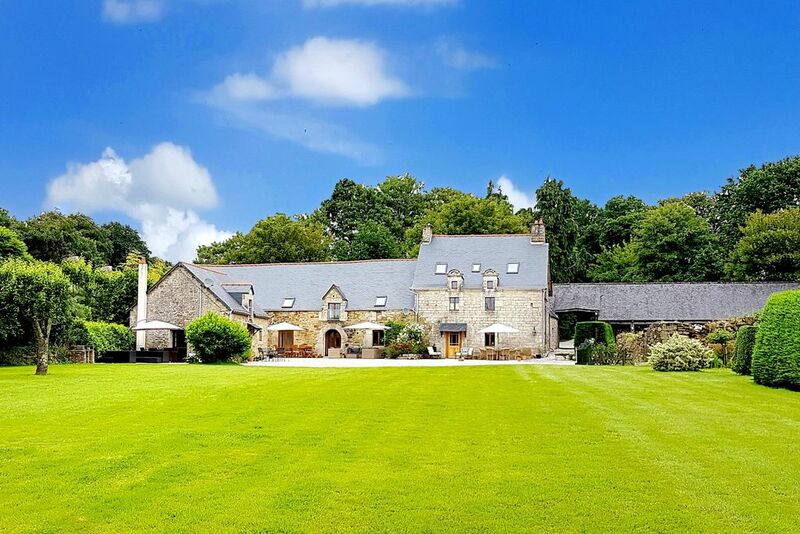 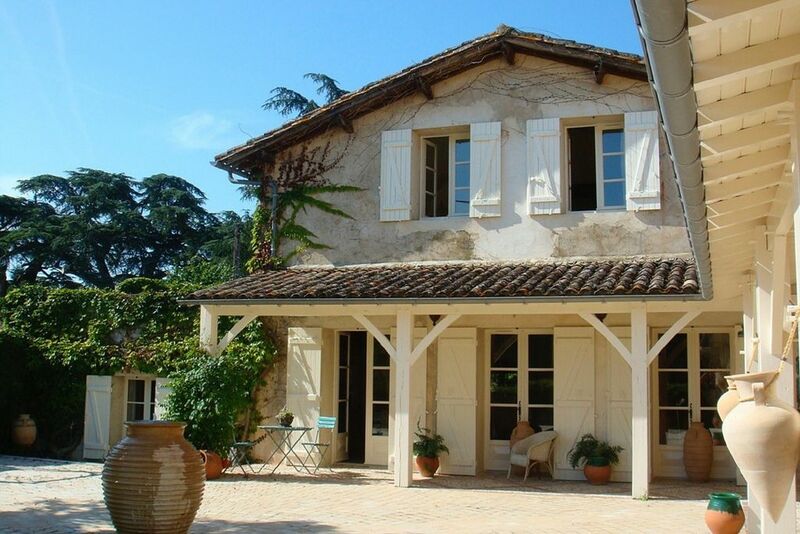 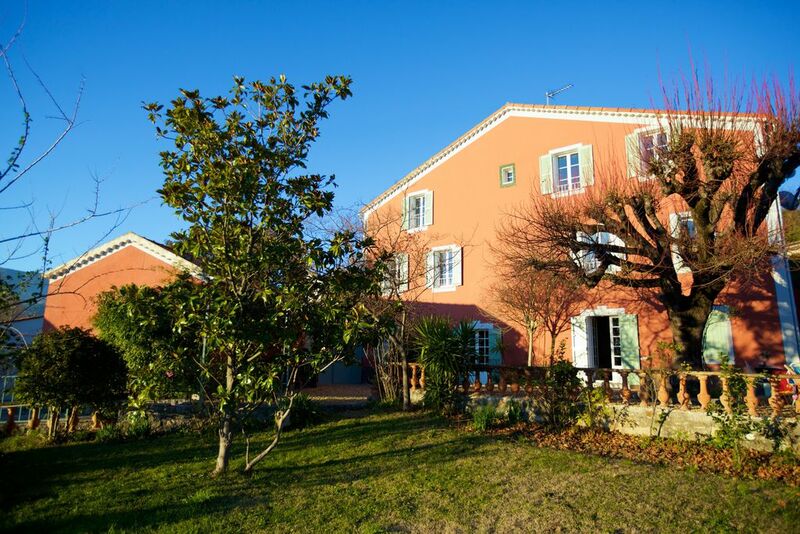 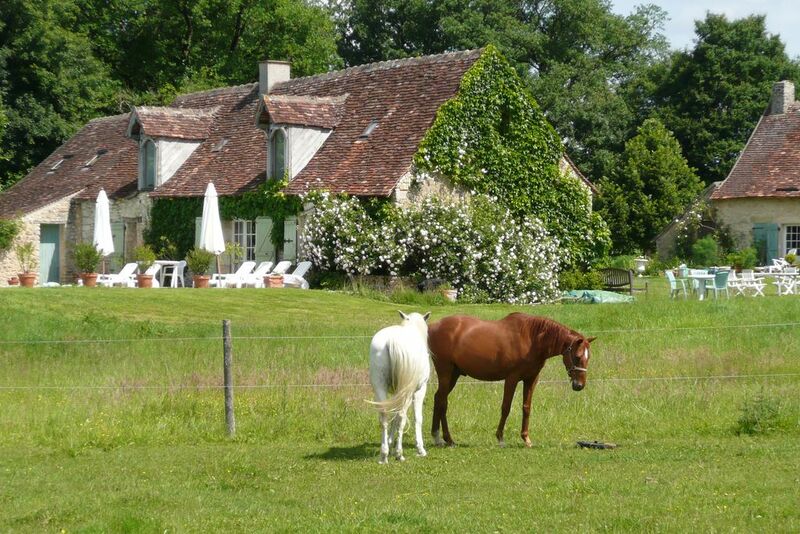 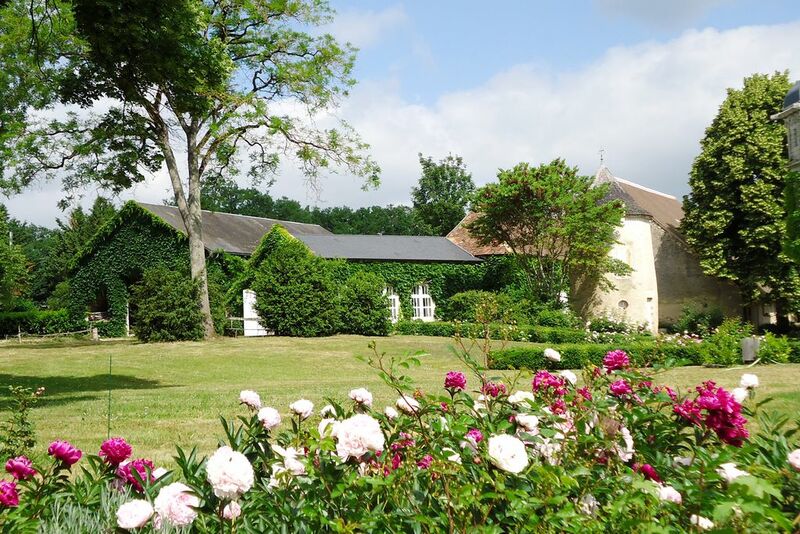 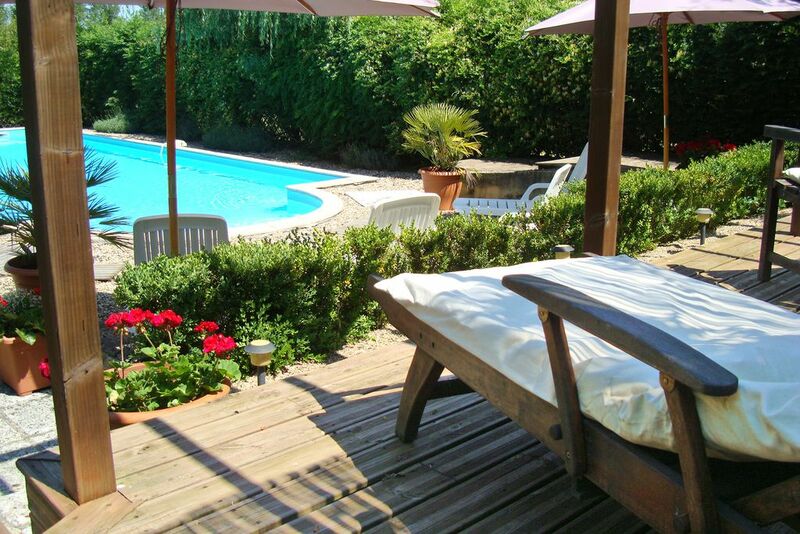 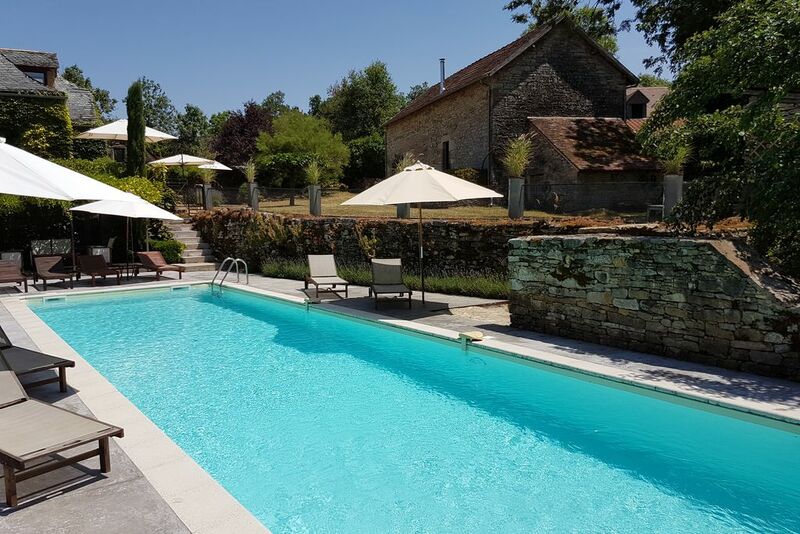 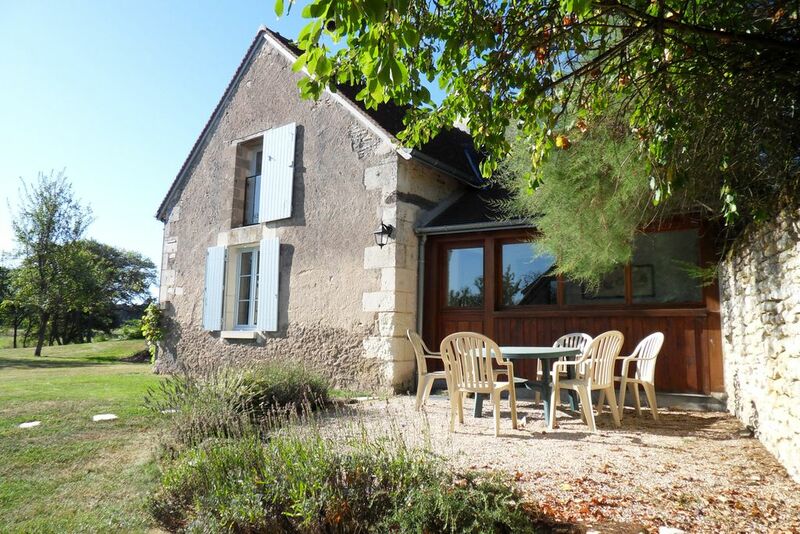 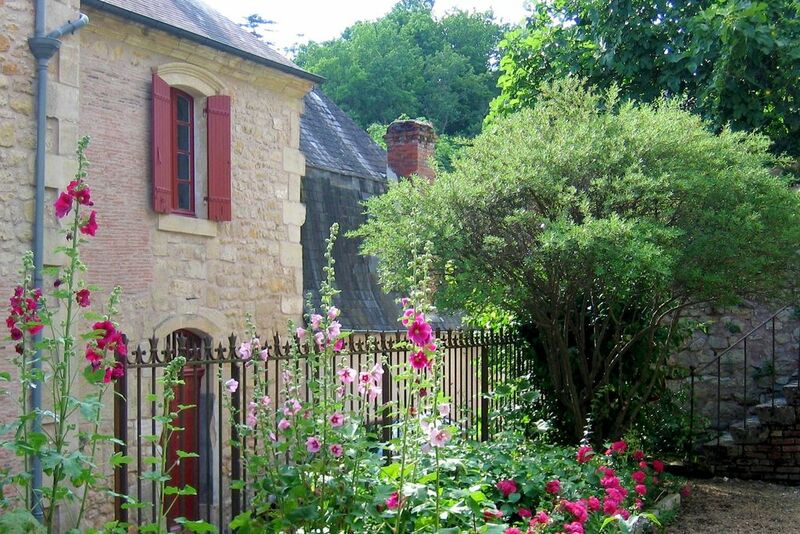 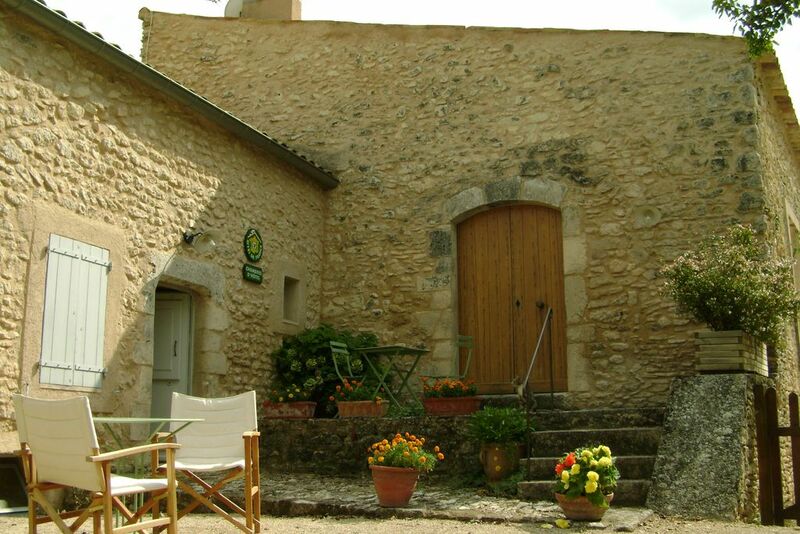 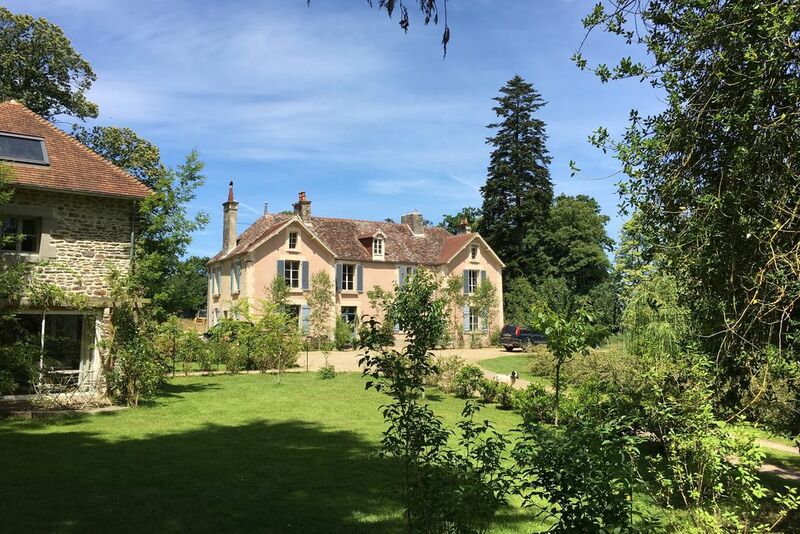 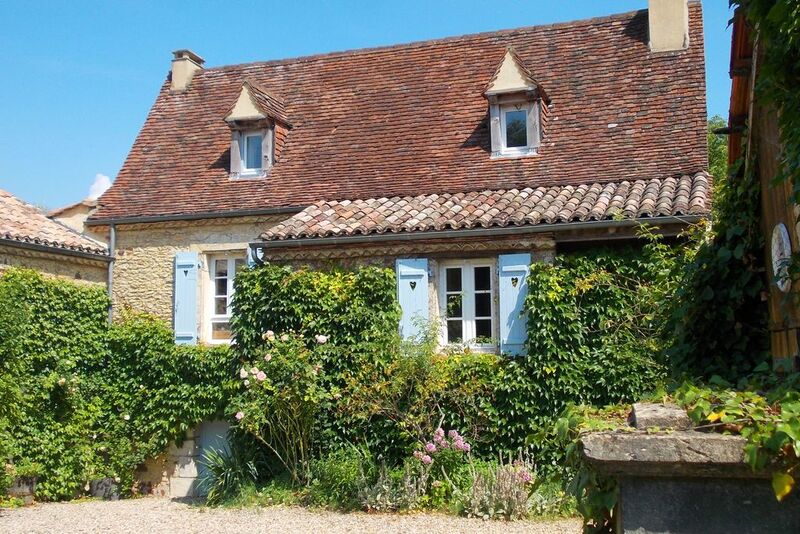 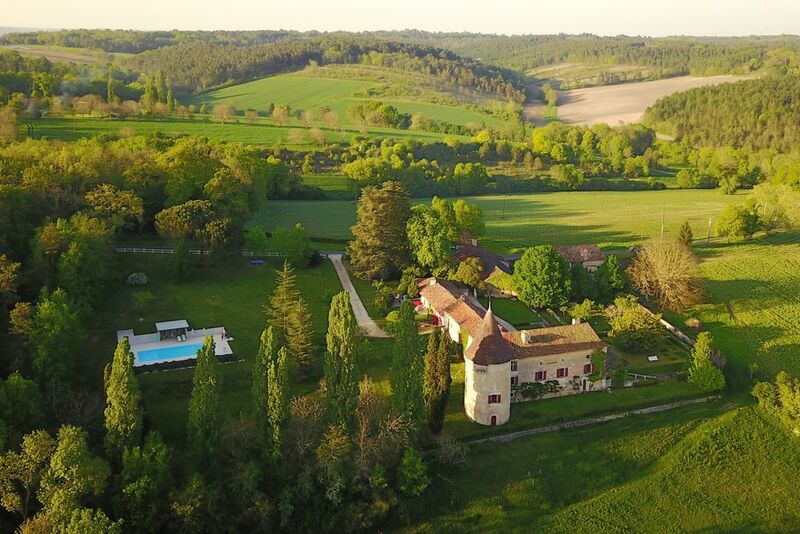 Welcoming chateaux, gîtes and farmhouses in France, from the Cherbourg peninsula to Cap Bénat. 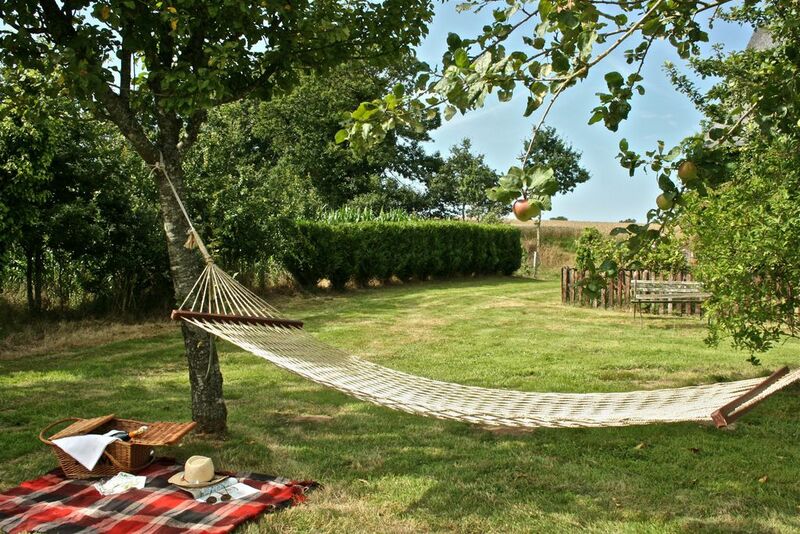 We’ve visited every one of our places, making sure they have both comfort and character, so you’ll find a holiday that you, and your dog, will love. 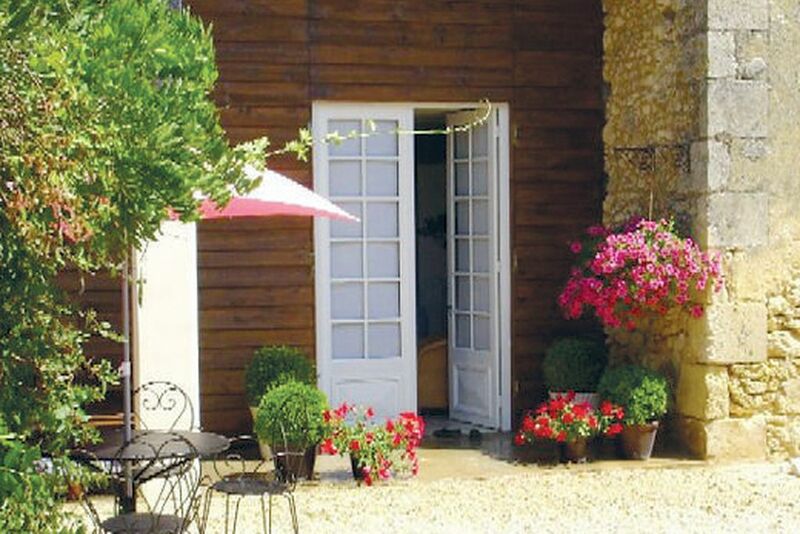 Browse all our French pet-friendly cottages below. 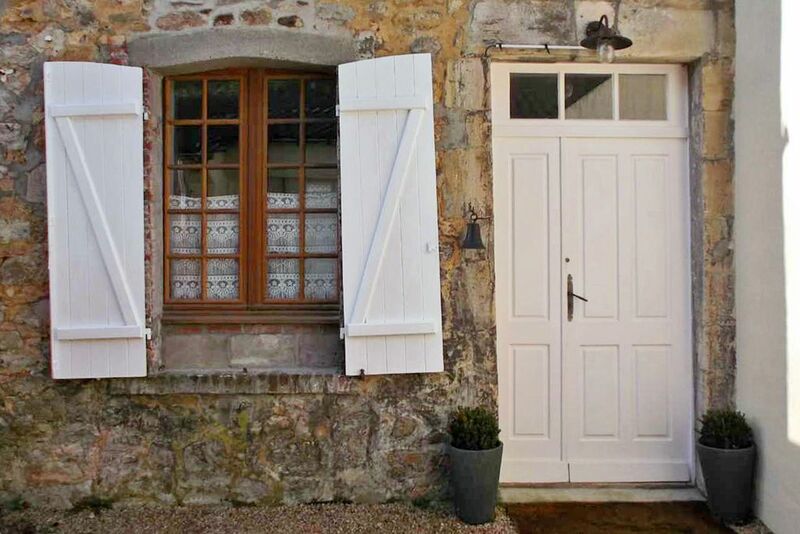 Showing 18 of 40 places found.